I just had my first wedding cake fail. Four beautiful tiers, each one a different flavor and filling. I had a very minor fender bender while delivering it. 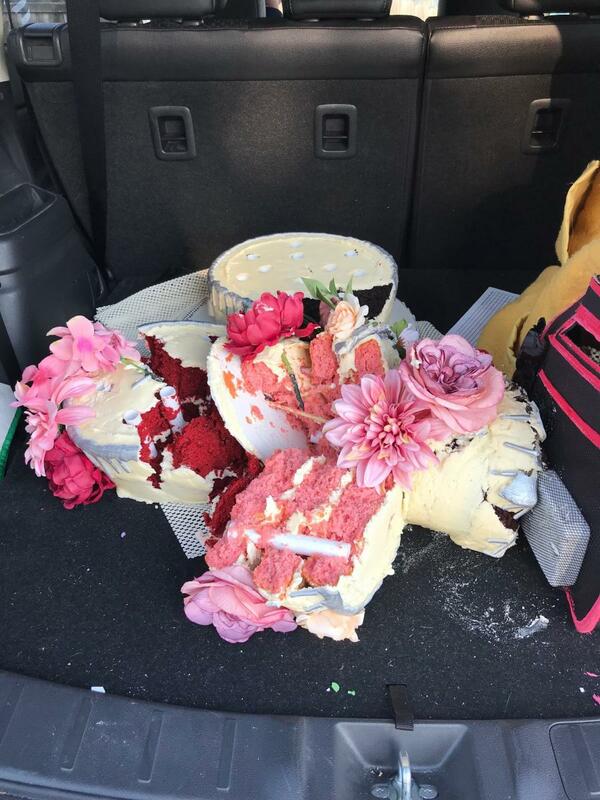 I was fine and the car barely scratched, but the cake was a total loss. 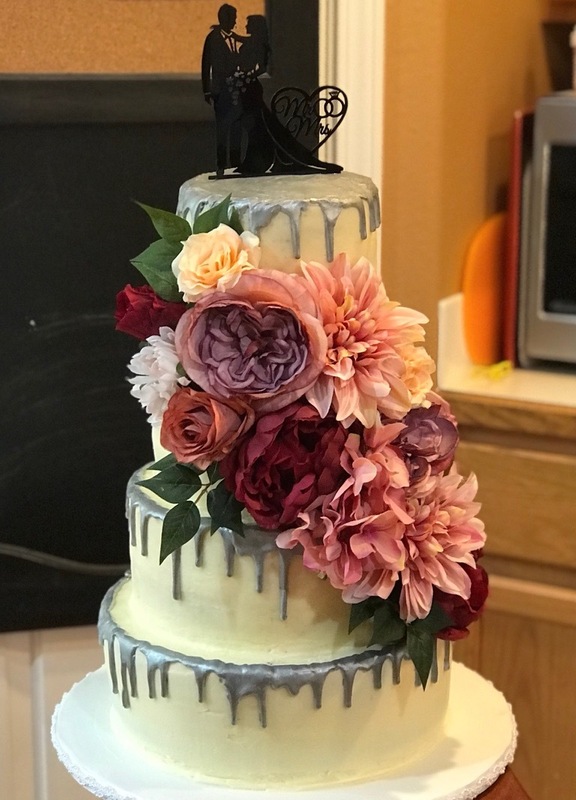 I had to walk into a reception with hundreds of people present, find the bride, explain the disaster, refund every penny, and run off to buy sheet cakes at my own expense for the couple to serve. That walk of shame was the worst feeling I’ve ever had. Fortunately, the bride and groom were very understanding. But I felt like I ruined their beautiful day. Sure, my car smelled great afterwards. It was the world’s most expensive air freshener. If only I had invested in a CakeSafe! This could have been completely avoided. A CakeSafe would have paid for itself in just that one order. Please, share my story and photo, and hopefully others will learn from my mistake! You can’t afford NOT to buy a Cake Safe!